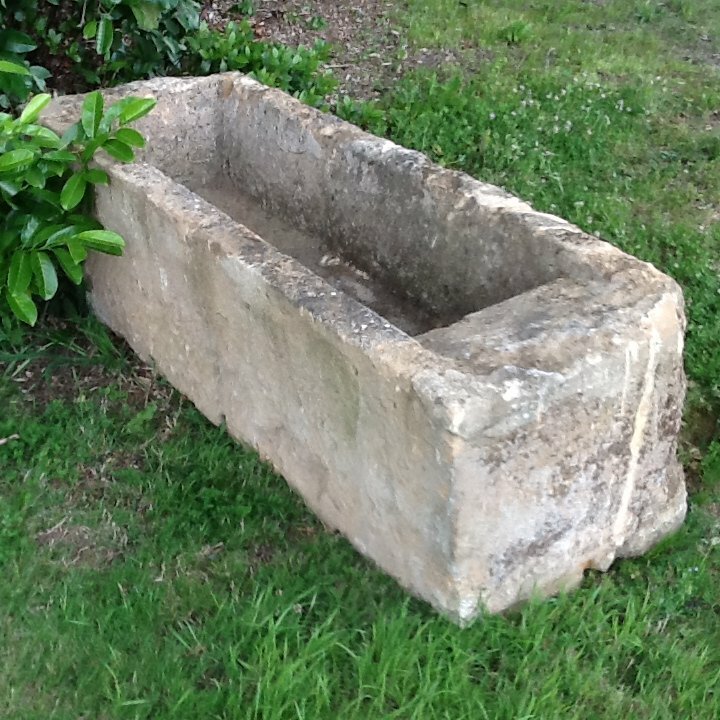 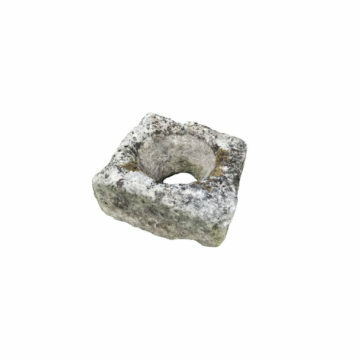 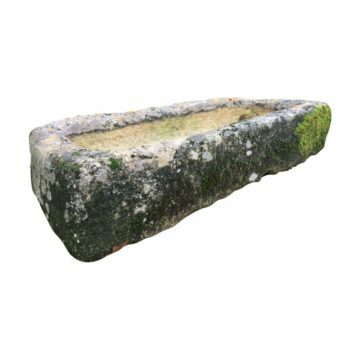 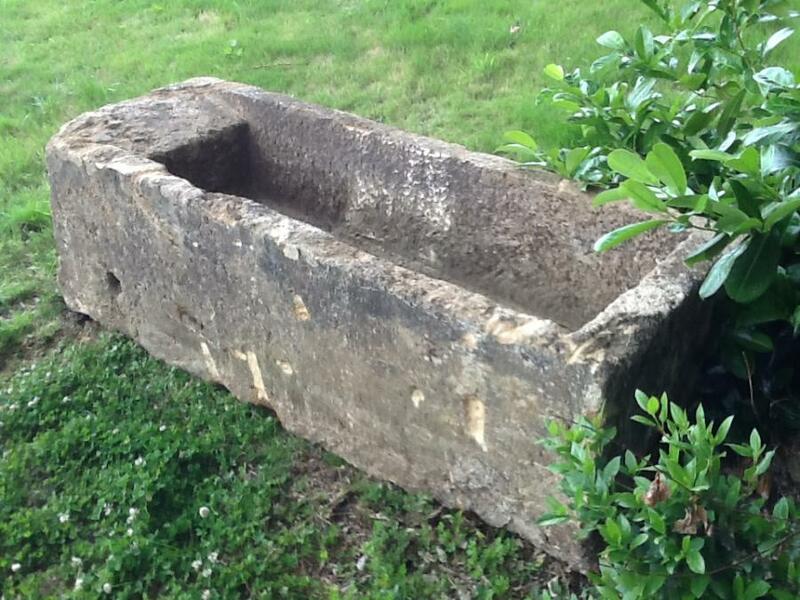 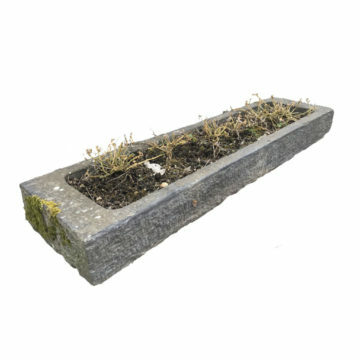 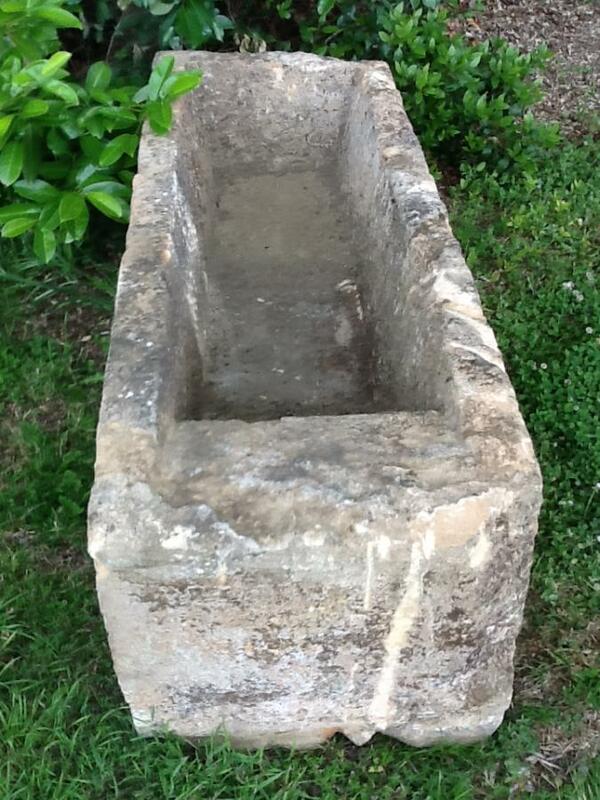 French antique reclaimed washing trough in sandstone. 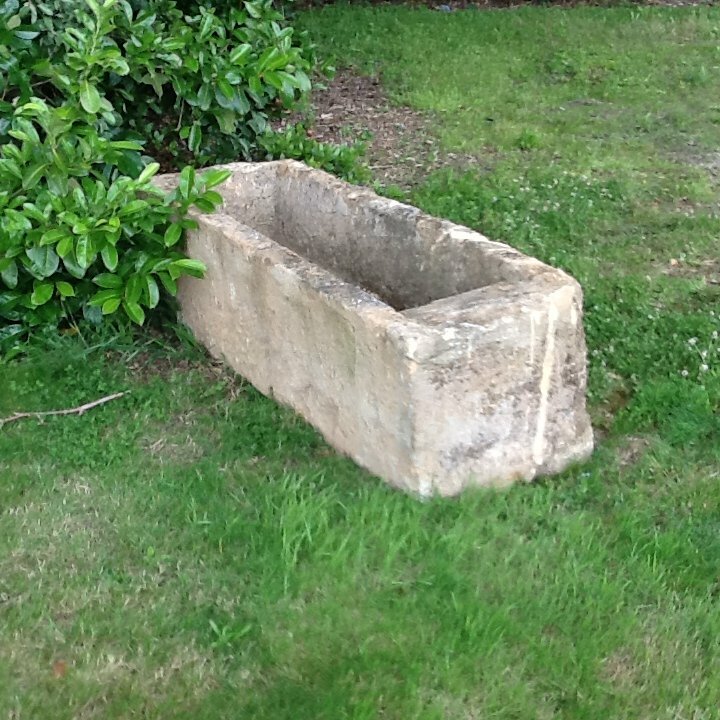 On display at BCA’s Normandy premises between Caen and Lisieux. 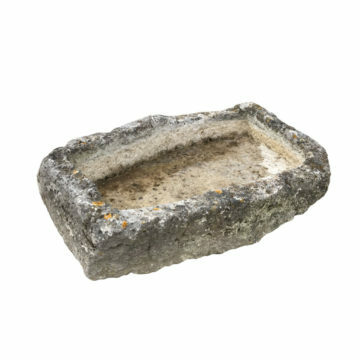 Dimensions approx : length 201cm (79 inches) x width 72cm (28 inches) x height 58cm (23 inches) with washing “shelf” 36cm (14 inches).